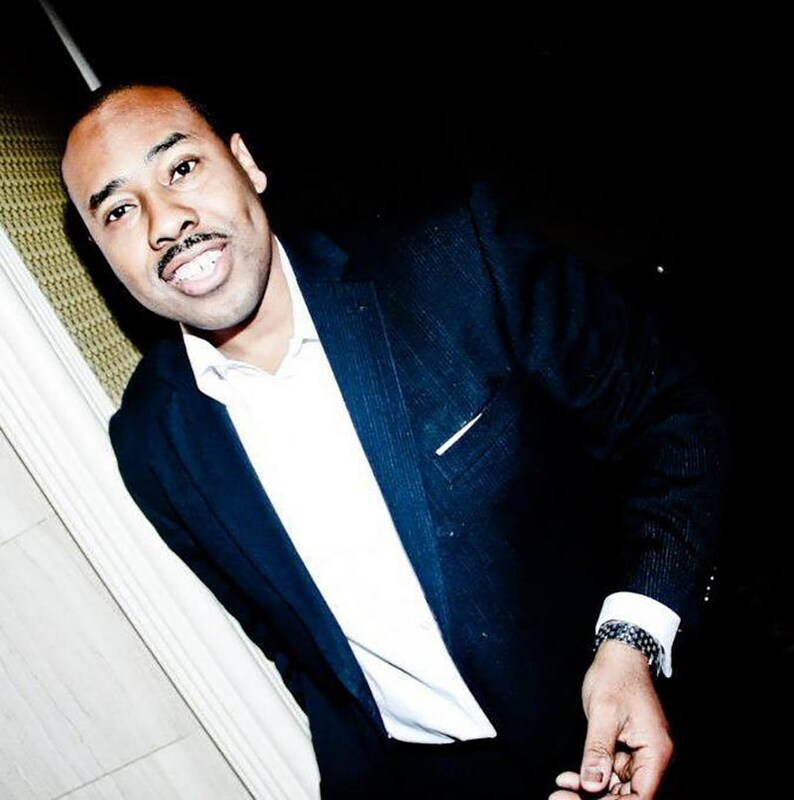 Warren Woodberry Jr., owner/publisher of Millennium Magazine, speaks to the fast-tracking, trend-setting men and women of New York City, Miami, Las Vegas and Los Angeles with lifestyle and entertainment news shared with a business edge. The magazine (www.millenniummagazine.com), launched in 2010, is the result of Woodberry’s extensive career as a professional journalist and skilled communicator in the corporate and political arenas. With cover subjects ranging from Jay Z (“Empire State of Mind”) to Garcelle Beauvais (“Spiderman: Homecoming”) to Ryan Serhant (Bravo TV’s “Million Dollar Listings”) and Tara Reid (“Sharknado”), Millennium Magazine reveals their behind the scenes path to success offering fresh insights into the lives and careers of these celebrities. Woodberry’s innate sense of what makes a valid news story is apparent in the magazine’s complete editorial line-up as well publishing stories relating to relevant lifestyle developments in dining, fitness, and travel. The magazine, published monthly, is fast approaching 100 celebrity covers! It continues to gain an involved and dedicated following through its dynamic social media channels sharing breaking news of celebrity and charity events in NYC. Among the career milestones that led Warren Woodberry to the point of founding his own media outlet was a seven-year tenure (2000 to 2007) as a New York Daily News Staff Writer where he covered some of the city’s most historic news events from the September 11, 2001 terrorist attack on the World Trade Center to the New York Police Department shooting death of Sean Bell. His work at this vital NYC paper became the foundation for his role as a Deputy Press Secretary to the New York StateSenate and a key communications team member; he played an integral role in helped to secure the historic Senate Democratic Majority during the failed coup of the Senate Republican Minority Conference in June 2009. Additionally, Woodberry has built up significant experience in international affairs having served as a Communications Specialist for the Federal Aviation Administration, Atlanta for the Southeast U.S., Virgin Islands and Puerto Rico in 2008. Working closely with New York elected officials and community leaders in 2011 Warren Woodberry helped facilitate the introduction of legislation that would bar companies that invest in the Iranian energy sector from doing business with state or local governments. Other accomplishments that led Warren Woodberry to start Millennium Magazine include his time as Vice-President of Print for the New York Association of Black Journalists (2001-2003). Prior to this experience, in 2002 he received fellowships from the Knight Center for Specialized Journalism, Adelphia, Maryland and the Poynter Institute, St. Petersburg, Florida. Author: Millennium MagazineCaption: Warren Woodberry Jr. Owner/Publisher of Millennium Magazine, a Wall Street-based lifestyle & entertainment publication, with interests in New York, Los Angeles, Miami and Las Vegas. (PRNewsfoto/Millennium Magazine)Copyright: This image must be used within the context of the news release it accompanied. Request permission from issuer for other uses. His reporting stints included New York Newsday, New York, New York, 1994 and Atlanta Journal-Constitution, Atlanta, Georgia, 1995. During the anticipated build-up to the 1996 Olympics in Atlanta, Woodberry covered game-related events and weekly press conferences of Mayors Maynard Jacksonand Bill Campbell. In addition to Millennium Magazine, Warren Woodberry’s holdings include Woodberry & Associates Global Consulting & Development Services, Inc. a Wall Street-based public relations, and a strategic planning firm. He is distinguished as an expert in his field and member of the Society of Industry Professionals; he holds a certification in Commercial Fine Art/Advertising. Warren was a member of the United Nations Association-US; served as a board member and chair of the publicity committee for the American Association of University Women, New York City Branch; was honored as an “Emerging Leader” at the AAUW New York State Conference for 2010; served as a board member and chaired of the public relations committee for the 100 Black Men of Long Island, New York. Warren earned his Bachelor of Arts degree in Mass Media Arts/Journalism from Clark Atlanta University, Atlanta, Georgia. He is a native of Queens, New York where he remains active in the community. Millennium Magazine is a publication of Woodberry & Associates Global Consulting and Development Services, Inc., a Certified Minority Business Enterprise.